White Mischief is our vibrant, fruit-driven style. At Hahndorf Hill we are on a journey to introduce into Australia the wonderful, food-friendly grape varieties of Austria. Our boutique vineyard is located at the edge of the historic, German-heritage village of Hahndorf in the beautiful Adelaide Hills of South Australia. Here we are growing and pioneering the Austrian grape varieties of Blaufrankisch, Gruner Veltliner, Zweigelt and St Laurent. We also produce the cool-climate classics for which the Adelaide Hills wine region is renowned - Pinot Grigio, Shiraz and fresh, dry Rosé. 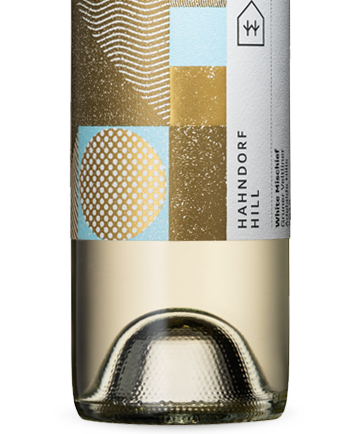 "2010 marked the first release of a South Australian gruner veltliner and Hahndorf Hill has led the way ever since." - James Halliday, Wine Companion. 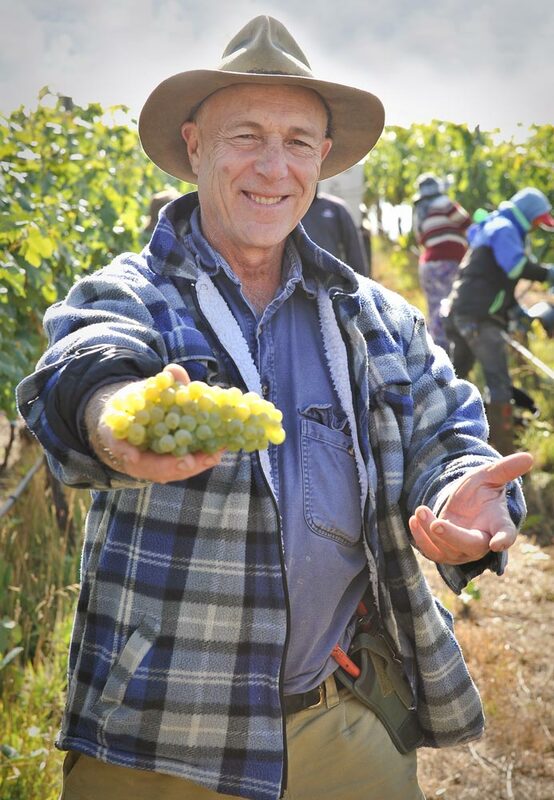 "Hahndorf Hill are Australia's gurus of grüner." - Huon Hooke, Gourmet Traveller Wine.